Extended material on intellectual property with new cases on patents, copyright, and trademarks. New material on exclusion, abandonment, and destruction, with new cases and discussion. 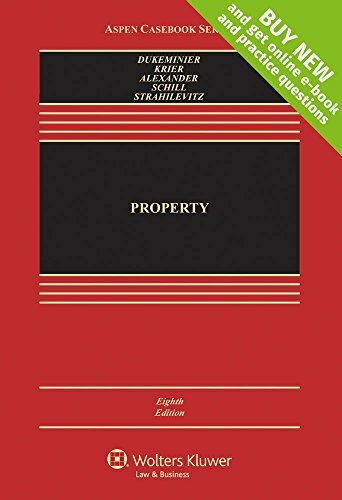 Introduction of a comprehensive treatment of the mortgage crisis with new cases and notes on foreclosure, proposals to reform the legal system and proposals to revamp housing finance.